Truco is an official distributor of NORMACLAMP® products in Africa. This range of NORMACLAMPS® includes Worm Drive Clamps and Heavy-Duty Clamps (GBS Trunnion type) and is ideal for sealing hoses of different materials, including rubber and plastic hose, rubber sleeves on pipe ends or connecting spigots. 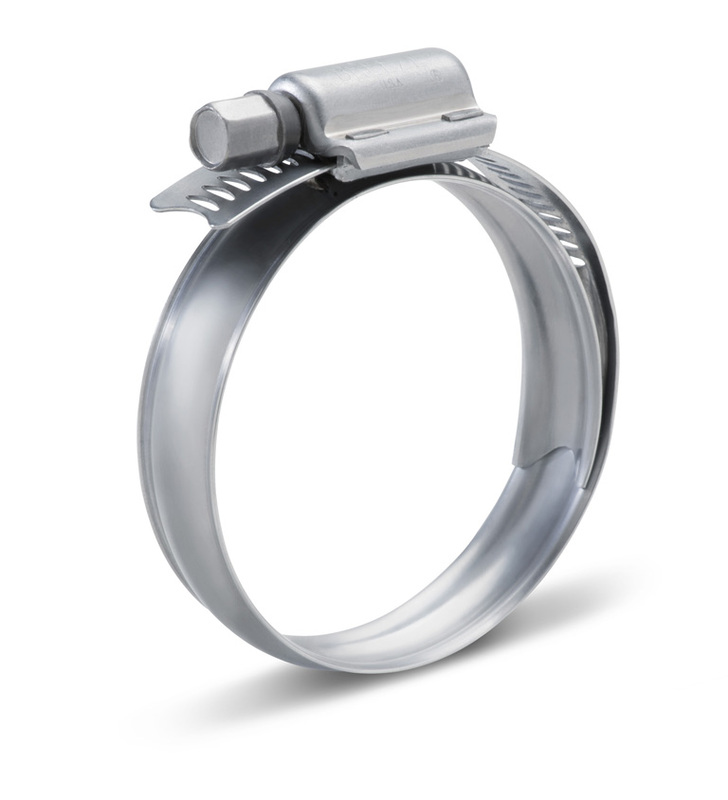 The NORMACLAMP® product range offers a broad range of unique hose clamps, from standard products with or without spring element or specialised or heavy-duty clamps. NORMACLAMP® products connect any part or system safely and reliably even in difficult installation conditions, while at the same time ensuring a high product quality and low assembly times. 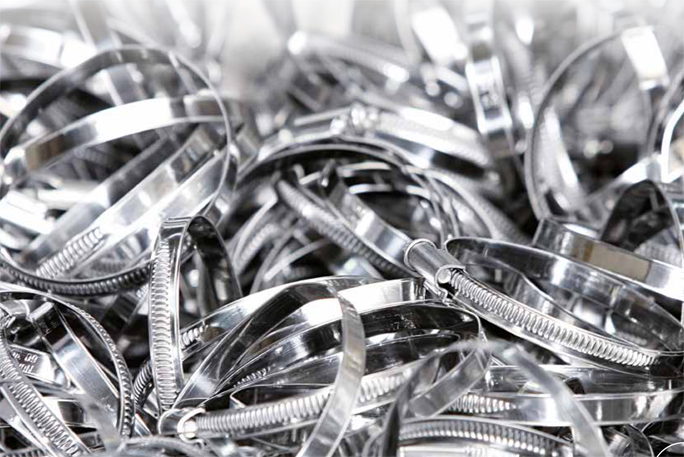 Sourced from the NORMA® Group, this range of hose clamps enables Truco to offer innovative pipe joining systems for a wide range of markets, including: mining, marine, agricultural, industrial, HVAC, aviation and automotive segments. Truco is an authorised distributor of NORMA® hose clamps and pipe connectors in Africa. We carry critical stock to lower your operational downtime! This range of NORMACLAMP® Worm Drive Hose Clamps features innovative hose clamp designs that prevent leakage and protect from hose damage. The range includes hose clamps for high-pressure and high-torque applications; high-mechanical load clamping applications; as well as continuously threaded band hose clamps, steel clamps and a Quick-lock Housing. 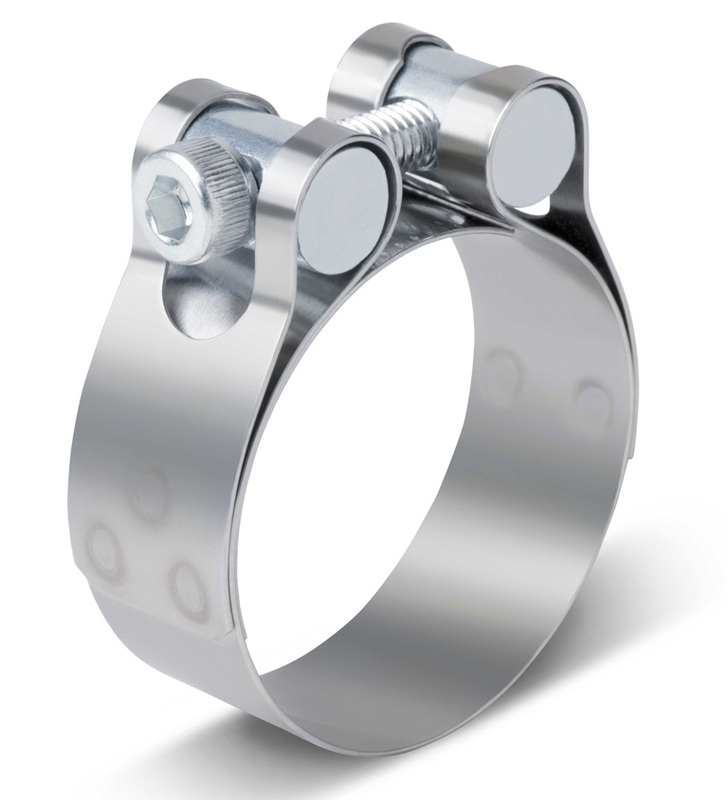 The NORMACLAMP® GBS Clamp is a heavy-duty clamp that is designed for specialised applications as it provides high levels of band tensile force. This GBS Trunnion Clamp is ideal for suction and high-pressure applications and features specialised designs to increase your pipe joining performance. Optimise your pipe joining systems with NORMA®.